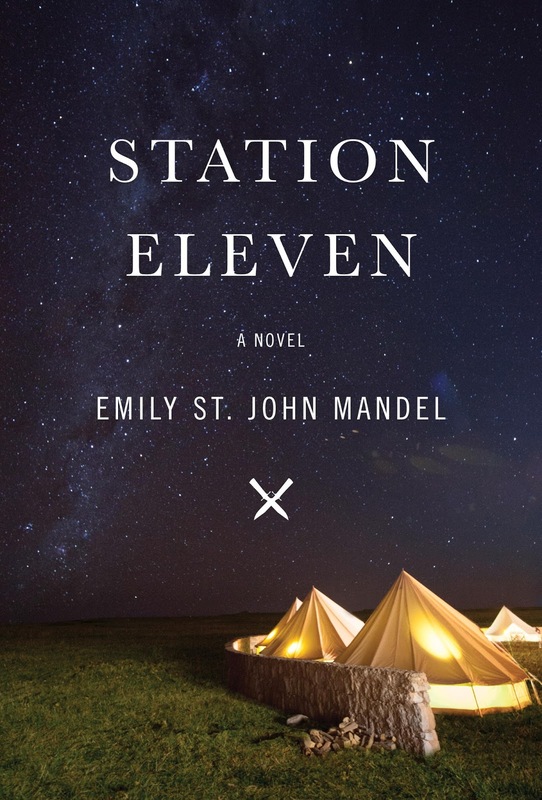 How does one describe Station Eleven by Emily St. John Mandel? Let's just say this is not your typical dystopian novel with a love triangle and an annoying female protagonist who sets out to save the world. Station Eleven follows the stories of various characters before and after a deadly epidemic, "The Georgia Flu", which wipes out 99% of the population. Kristen, one of the main characters, is constantly on the move alongside a group of musicians and actors deemed "The Traveling Symphony", who perform Shakespeare scenes from town to town. The Traveling Symphony is just one of the strange and exotic artistic wonders that revive the humanity in what is pretty much a wasteland. Mandel's dystopian masterpiece is about people: the complexity of their thoughts, feelings, emotions, desires and personalities. Station Eleven is one of the most magnificent pieces of the year, not just because she crafts each and every character, even those who are really messed up (they've cheated, been terrible fathers, murdered, etc.) to be likable in some way. I recently had a conversation with a person who absolutely despises dystopian novels. He claims that they are disrespectful, especially to third world countries. I can see where he is coming from, but Mandel's novel is not disrespectful in any form or way. Through beautifully crafted sentences and intricate relationships between people, Mandel's writing makes one appreciate what life has to offer. From the tragic viewpoints of various artists, musicians, actors and everyone intertwined, we see the hope in a truly twisted world.